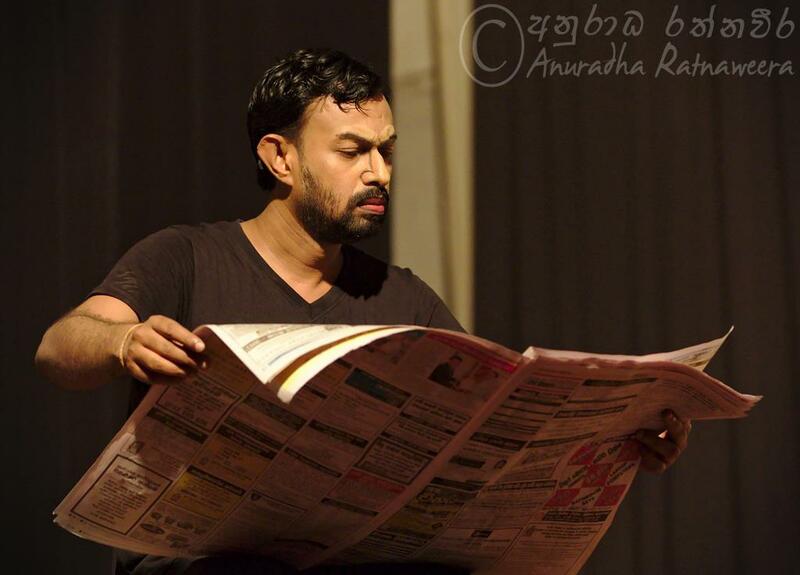 “Thatta Gayikawa“, the Sinhala version of the absurd drama “The Bald Soprano” by the Romanian-French play writer Eugène Ionesco, was staged as a new production after 13 years in the E.O.E Perera Theatre in the Faculty of Engineering of University of Peradeniya at 6:45PM on 14th May 2016. 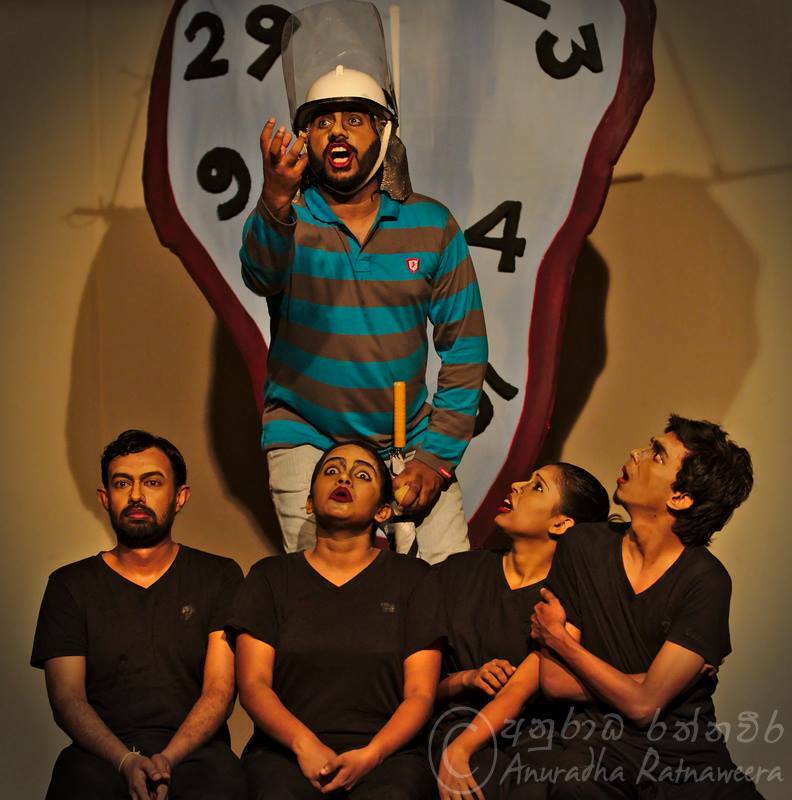 It’s a production of the Department of Fine Arts of University of Peradeniya and Theatre of the Melting Clock. One of our key objectives is to make students interested on areas such as arts and environment. 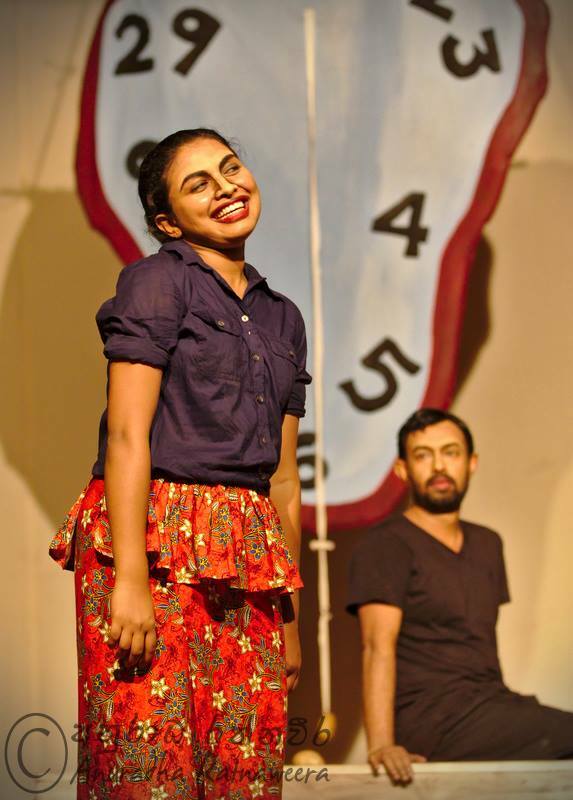 So with the intention to educate the students about the arts and the stage dramas, Akura facilitated for 34 students and 6 teachers of Kongalla Maha Vidyalaya to watch this drama. 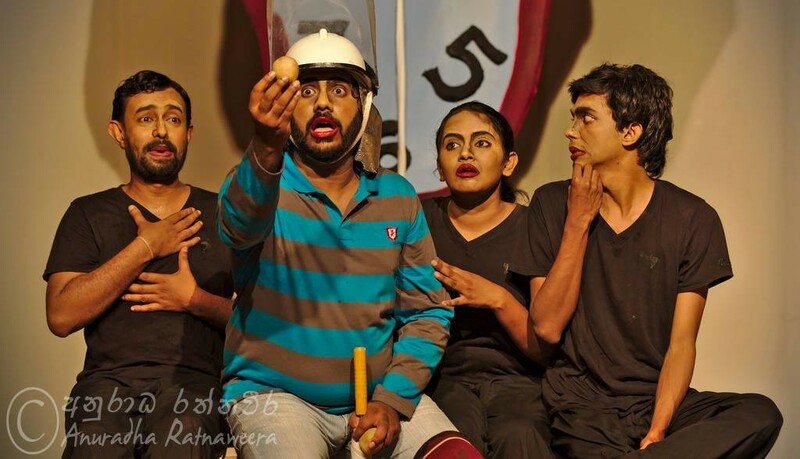 All the artists including Lohan Gunaweera were kind enough to let the students of Kongalla Maha Vidyalaya to have a chat with the artists and to let them see the stage background setup after the play. Please let us know if you are willing to sponsor to similar events that will take place in the future. 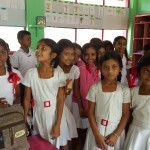 Following is the English translation of the note from the Sinhala sectional head of Kongalla Maha Vidyalaya to Akura. A bouquet of flowers to “Akura” which guides to education! It was a nice opportunity our school received from Akura. 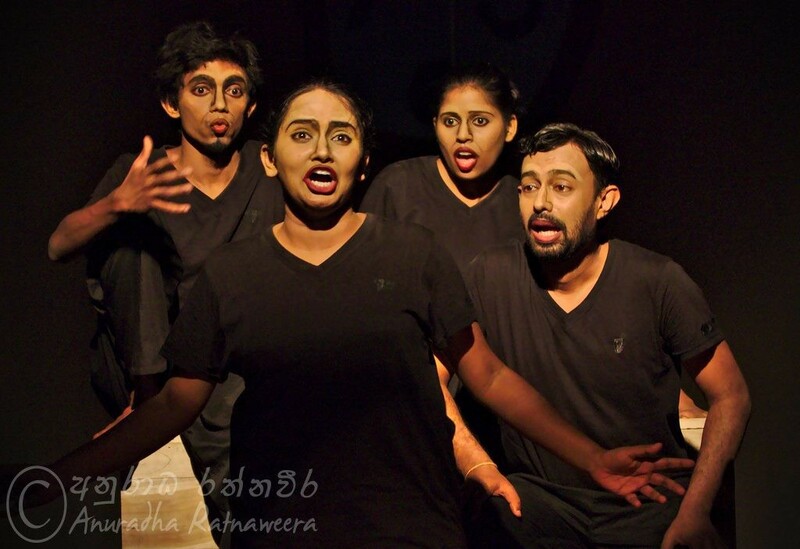 It is an invaluable gift the students of our school got the opportunity to watch “Thatta Gayikawa” drama by Kanchuka Dharmasiri which was staged in E.O.E. Perera Theatre of University of Peradeniya. 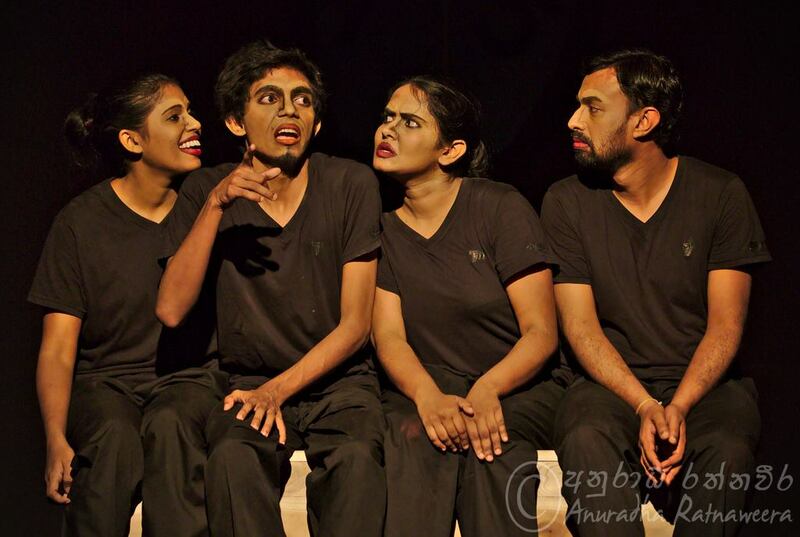 The students got the change to witness the liveliness of a stage drama and to admire the skills of the artists. 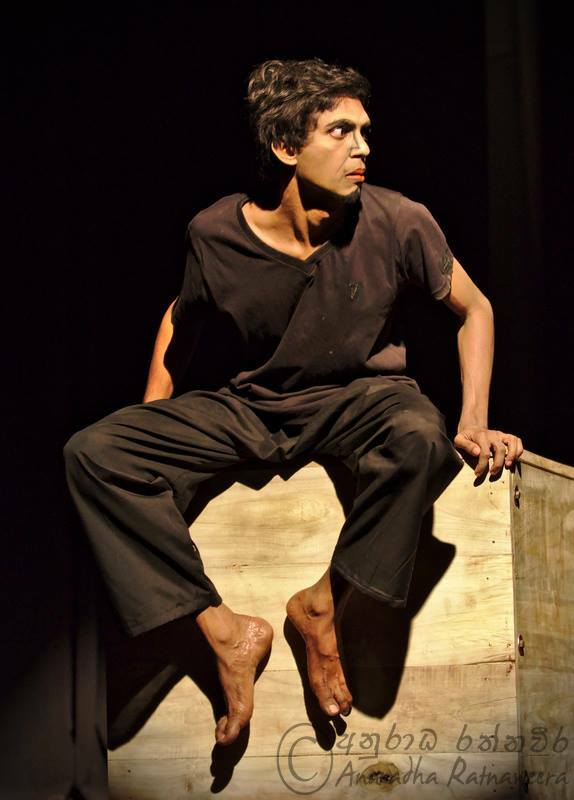 With great love we saw the faces of little students with nervousness, humor, curiosity and laughter during the play. It was a whole new experience to the students made possible by the free transportation and free tickets. 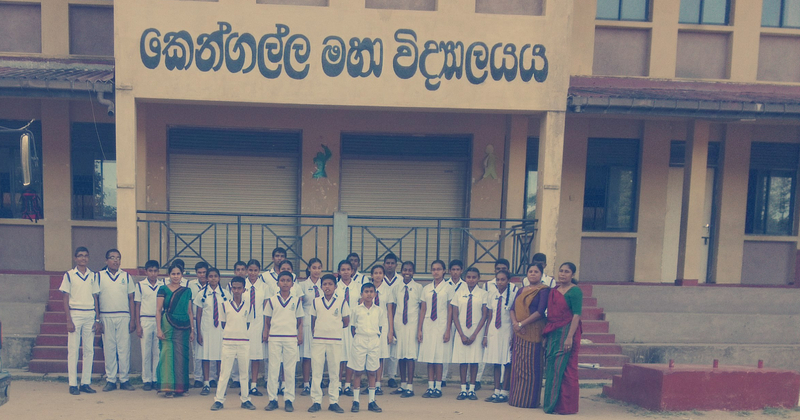 We, the students, teachers and the principal of Waththegama Kongalla Maha Vidyalaya, with all heart pay the gratitude to Akura. We wish that Akura will be able to execute similar tasks in future!. A few captures from “Thatta Gayikawa” drama….